So over the past couple of months I've had several of my Sitecore content writers come to me with a strange error message within Sitecore's HTML Editor (Telerik). The error is: "Error while executing filter XHTML TypeError: Unable to get property 'parentNode' of undefined or null reference". Both times it involved writers copying content from one item into another. However I could never reproduce the problem. After seeing the error show up again, I decided to investigate the issue further. Updated RichText Commands.js as Telerik's RadEditorCommandList is no longer supported. Must use Telerik.Web.UI.Editor.CommandList for loading custom commands. Please NOTE: Sitecore does not support this version of Telerik. This is an unofficial upgrade. Use with caution. 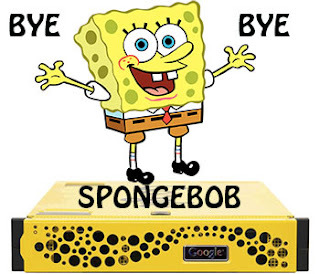 Google made a bold decision to stop supporting its on premise search appliance. For many of us using GSA, this means finding a replacement search solution well in advance of GSA end of life. My personal clock is ticking to expire come this September. Some of you may be sooner or later, but if using GSA you will need to address this problem. My first step in finding a replacement was reviewing Gartner reports and starting some personal conversations with the Sitecore Community over what they use and how they like it. From this, I identified 6 potential search solution replacements.